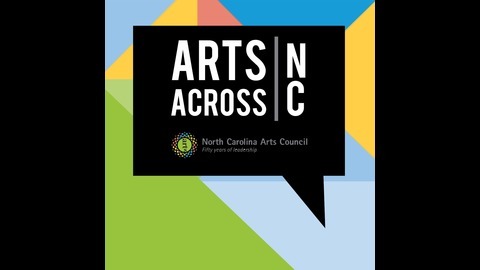 Podcast by North Carolina Arts Council. Lauchlin Shaw was a Harnett County-based fiddler whose family was a part of the 18th and 19th century wave of Scottish immigration to North Carolina. “His great-grandfather had come from the Isle of Jura off Scotland’s coast up through the Cape Fear River Valley,” says Wayne Martin. “That’s a really important story for North Carolina that we don’t hear about so much now.” Shaw’s grandfather and father spoke Gaelic and he went to church services in Harnett County that were given in Gaelic. The many fiddle tunes he performed were passed down through generations of fiddle players in his family. In our final installment of Director’s Cut, Wayne Martin shares a field recording of “Sally With The Run Down Shoes,” a traditional dance tune performed by Lauchlin Shaw and Chatham County banjoist A.C. Overton. Photograph of Lauchlin Shaw and A.C. Overton by Mary Anne McDonald ________ Director's Cut is a special music themed season of Arts Across NC, curated in celebration of Come Hear North Carolina, a campaign for the 2019 North Carolina Year of Music. In each episode NC Arts Council Director Wayne Martin will unearth a field recording from the archive he built during his 30+ year tenure with our agency. Each song represents a different region of North Carolina. "These pieces that I've chosen are part of the fabric of who we are as a people," says Wayne. "They are pieces that tell the story of North Carolina. 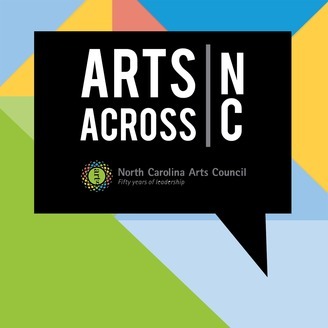 Arts Across NC is a podcast by and about the North Carolina Arts Council.